James Abel is the pseudonym for an accomplished author and journalist who has written extensively about trouble spots and exotic locations around the world; including the Arctic, Somalia/Sudan and the Amazon rain forest. 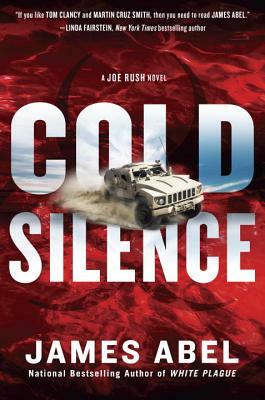 He is the author of the Joe Rush novels, including Cold Silence, Protocol Zero and White Plague. He lives and works in New York City.